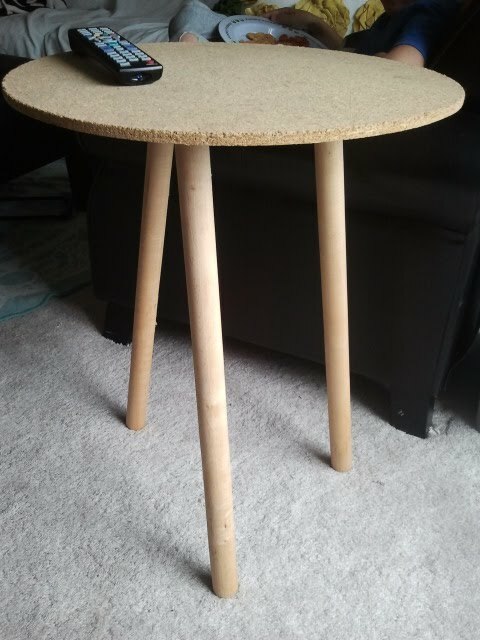 I found a great Craigslist item yesterday…for $10 I picked up this little sidetable. dark stain on the top and white at the bottom? I definitely have to work on the press board that is the top now, but I can imagine how cute it is going to be!!! Which would you choose…help! I also like the top one best. I think you will get the best look by painting over the pressboard surface. These are all super cute! I love the dipped look! I vote for color on top as well! I can't wait to see what direction you choose to go!